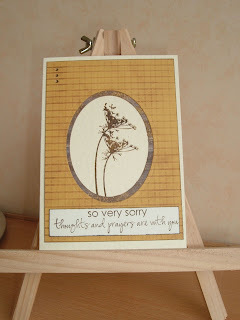 Here is another card for the GinaK guest designer spot, I used my scor-pal to create the background I also tried the woodgraining technique which I think I will need to practice a bit but I did use the card as the bottom part of the reversed Nestabilities frame. 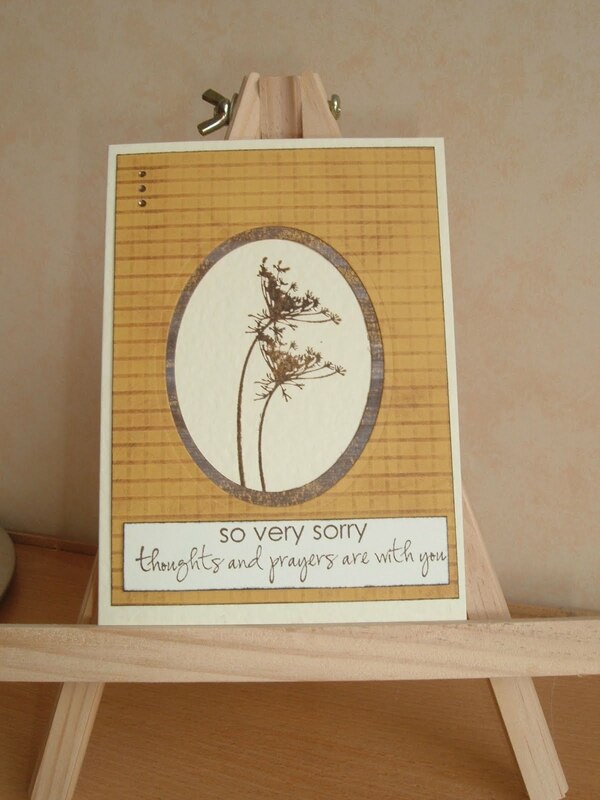 Beautiful sympathy card. I find those so difficult to do. You've done a beautiful job!